Contract # W56HZV-17-C-0077 between GLSV and U.S. Army TARDEC seeks to develop Active Noise Cancellation (ANC) technologies for fans and blowers used in military ground vehicle and power generation applications. 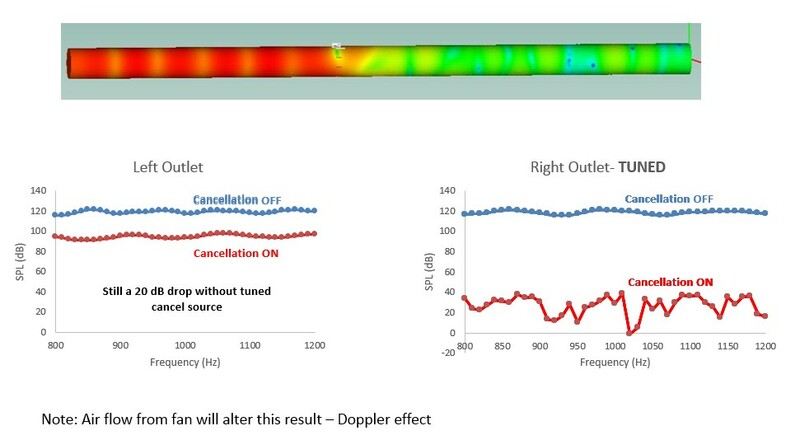 Through previous development of ANC systems, GLSV has shown the potential to offer a large decrease in noise levels when applied to a vehicle exhaust system where the noise signature is dominated by exhaust noise. Similar trends are expected in cases where fan noise is dominant. A substantial decrease in noise levels would provide improved communication and situational awareness near the fan noise source.